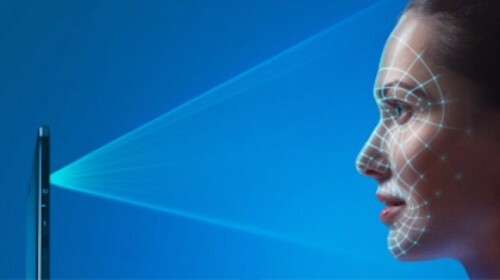 Apple’s Face ID authentication method is considered to be quite secure and sophisticated. At least, Android has nothing to oppose talking about security and that’s why Face ID was designed to authenticate payments. 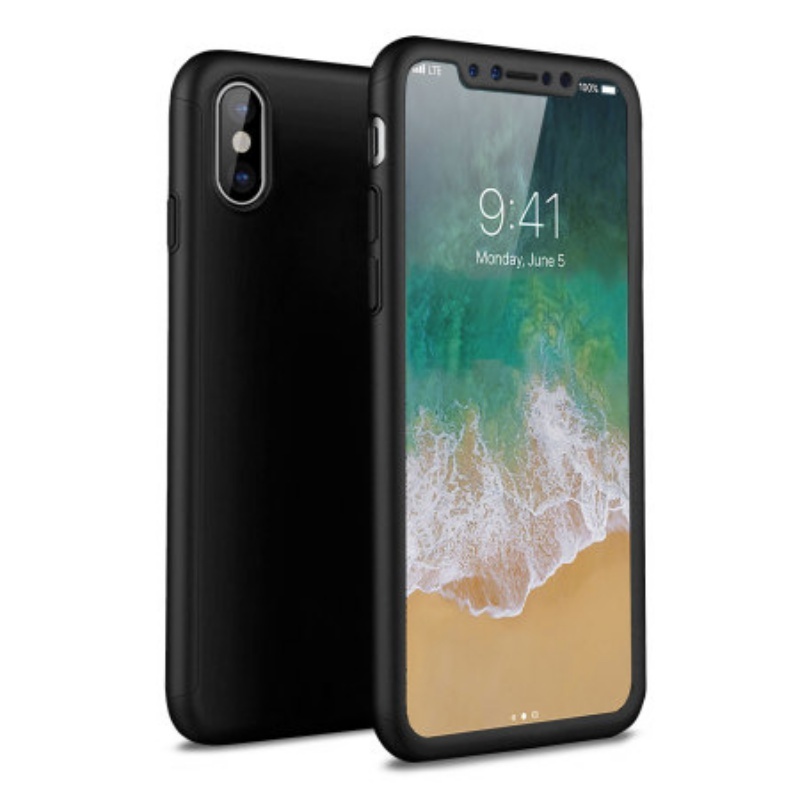 The opinions about iPhone X differ: some are fascinated with it, others criticize it because the “innovations” that came in iPhone X have already been introduced in Android phones earlier. The price tag that is about $200 more than usual prices has evoked hot discussions. 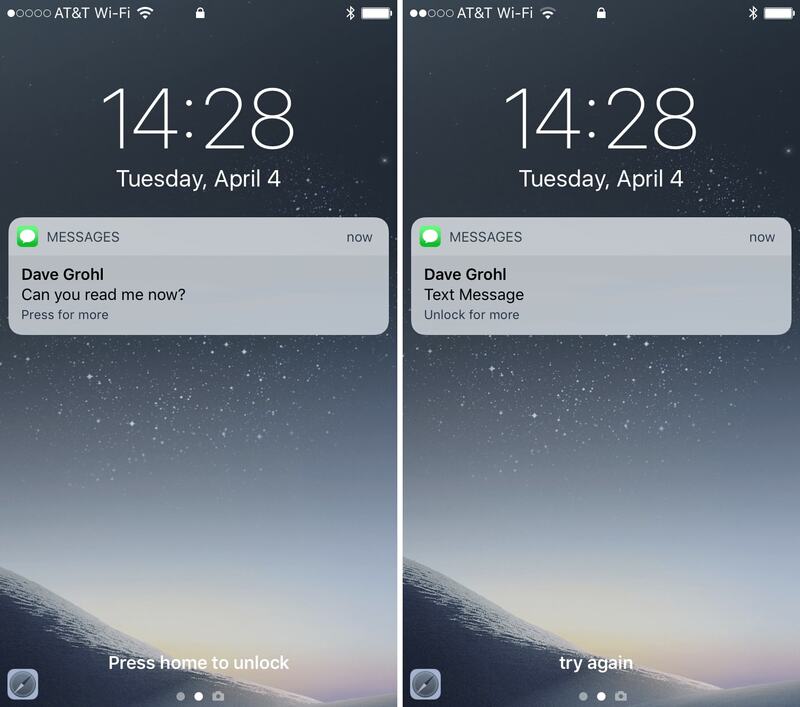 iPhone X will show the content of lock screen notifications exclusively to the device owner. This is possible due to TrueDepth camera and iOS 11 features. 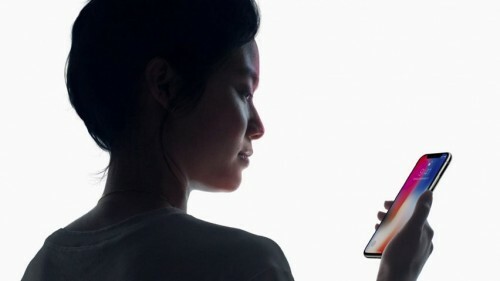 The KGI analyst Ming-Chi Kuo believes that in next generation of iPhones Touch ID will be replaced by face recognition feature. 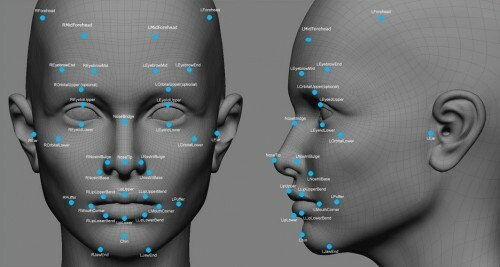 Apple is going to use its advantage over Android manufacturers and implement 3D sensors in future iPhones. 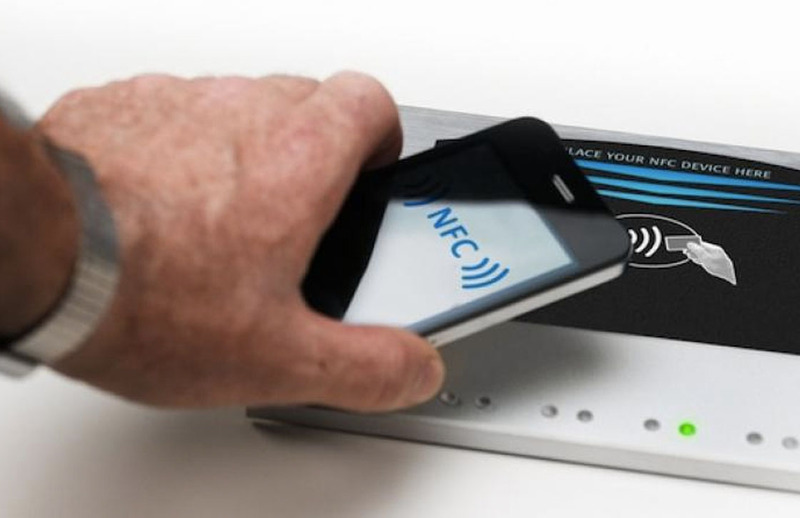 This will be a giant leap for Apple which relied on sole fingerprint recognition since iPhone 5S, released in 2013. Apple will start a new trend in the mobile world with its iPhone X: mobile manufacturers will now try to make their devices not only with all-screen design but with facial recognition as well. Apple’s TrueDepth camera is a feature people don’t stop discussing despite iPhone X is not even released yet. Android handsets are years behind if to talk about camera and photo quality. Apple is going to implement the facial recognition into its upcoming iPhone 8. It is said that Apple’s technology will be way more secure than the Samsung’s one. YouTube has announced changes that the company is going to introduce, including new logo design and new features for mobile applications. 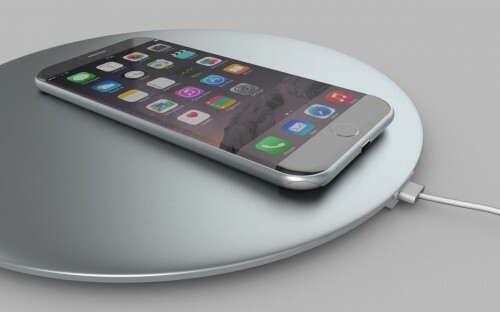 The Japan-based source Macotakara claimed Apple will not be able of providing the 15W capacity for their wireless charger. This will result in the slower charging process. 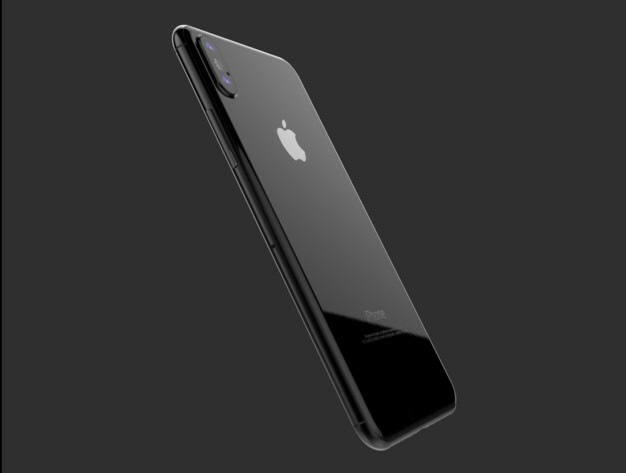 What’s The Most Important Innovation in Apple “iPhone 8”? 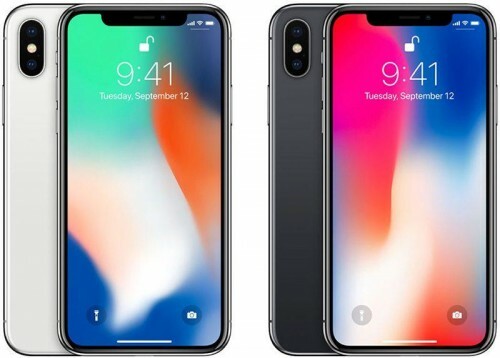 A report claims that not all new iPhone features will be really a surprise in the smartphone world. 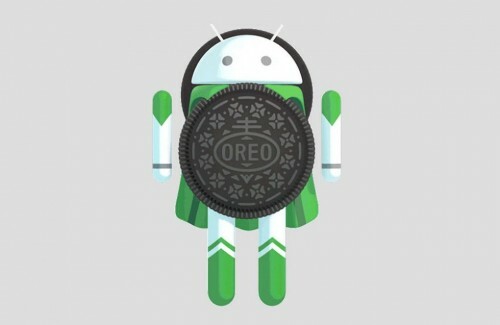 The new Android OS has been revealed. It is named Android Oreo and is packed with different new features. Fortune reports that Apple is going to introduce new useful features into its iOS this fall. 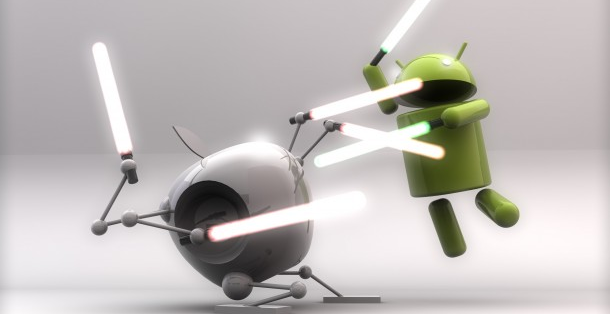 Kantar Worldpanel ComTech reported that Android sales have again beaten iPhone in the US. iPhone 8 will be dedicated to the 10th anniversary of iPhones. Apple is going to introduce not only the radically new design but also big changes into the user interface. 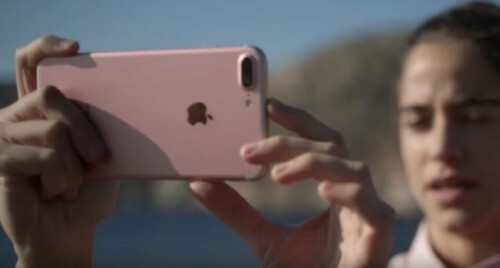 The former Google senior vice president Vic Gundotra believes that Apple photo technology has significantly overstepped Android.